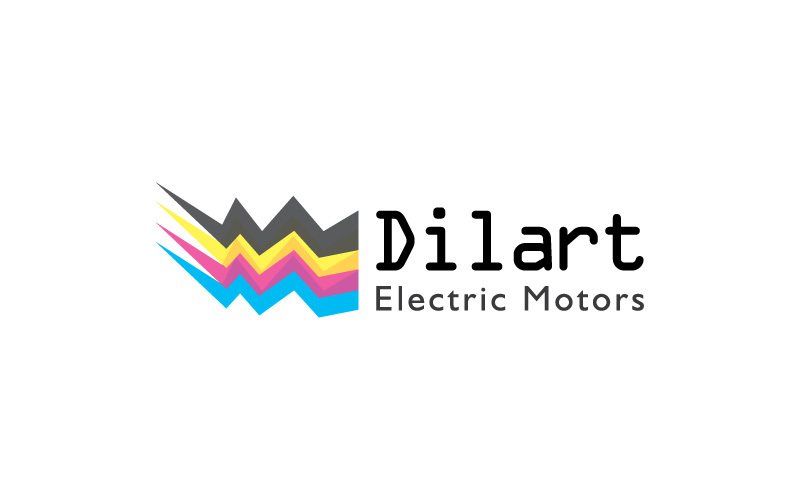 Logos for Electric Motors are creatively designed at our company. Maa Designs developed it for Diart Electric Motors, Castern Electric Motors. Services here at our company includes calendar, greeting card, news letter, 2d animation.